Several weeks ago, on a Thursday, my sister and I took part in a municipality-funded trip to Jerusalem, courtesy of the neighbouring city of Nahariya. We joined the group of fellow immigrants and boarded the bus just after 7am – the start of a blustery but interesting day. 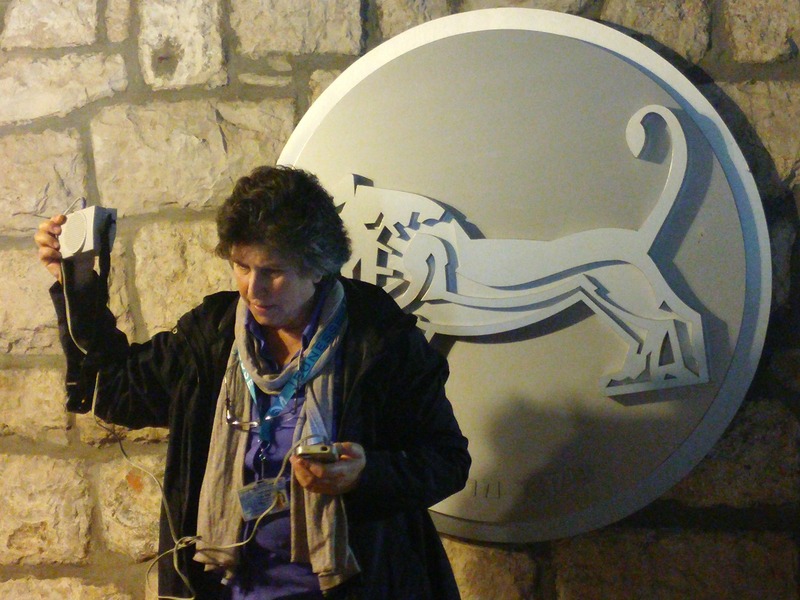 Picking up our tour guide, Anat Harrel, we continued on our merry way to the capital via Road 443 – the ancient route up to Jerusalem. Entering Jerusalem from the north, we headed for our first destination, the Supreme Court of Israel. Located in the governmental sector alongside the Knesset and several Ministry buildings, the Supreme Court was built in the early 90’s funded by the Rothschild family. The architects, Rami Karmi and Ada Karmi-Melamede, implemented many contrasts in building design and interior composition. Once we passed through security we met our courthouse guide, Nir, who began with the contrasts of old and new, lines and circles, inside and out. We walked up a large staircase to a panoramic window looking out over the city and then headed for the pyramid and library. 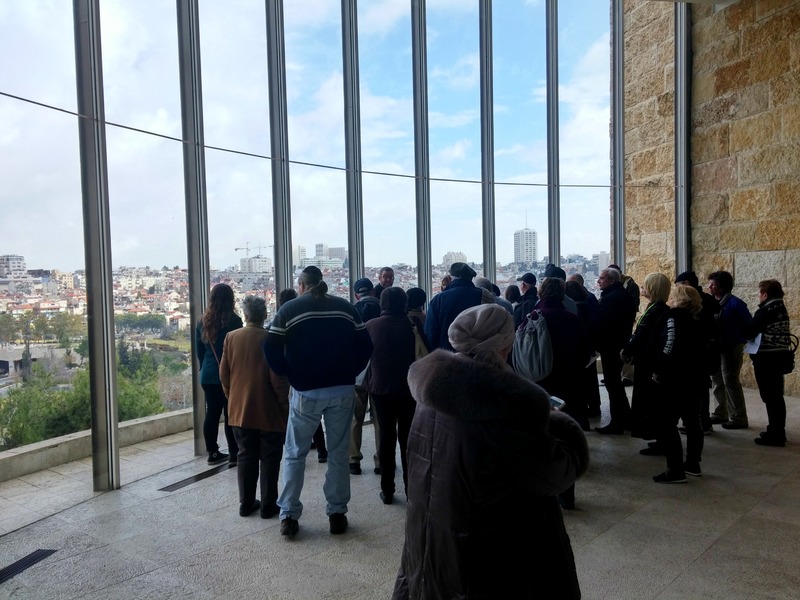 At each stop Nir explained the architectural significance of the area and we then progressed to the foyer which leads to each of the five courtrooms. Like the tourists that we were, we eyed the black-robed lawyers curiously and peppered Nir with various questions of the inquisitive mind. Nir led us into the fourth courtroom, named “Daled”, and sat us down on the harsh wooden pews. Standing below the Justices’ dais, he first explained the traditional courtroom layout – pointing out the seats belonging to the court reporter, the clerk, the lawyers from both sides, the prisoner and the press (in the case that it’s a criminal case and newsworthy, respectively). Next, the nitty-gritty of the Israeli legal system was explained including an overview of the three levels of court systems, followed by a Q&A to address more specific inquiries. Leaving the courtroom, we congregated in the foyer and I saw a window of opportunity open before my eyes. Robed individuals passed in and out of the third courtroom door (“Gimmel”), the largest of the five, and I decided to make my move. With my sister in tow I strode forward confidently and breached the chamber, hiding behind a column. I peered out and spectated an ongoing court case; three justices sat on the dais while standing lawyers argued fervently, protesting the words of the middle judge who was engaging them in dialogue. As I peeped from behind the pillar, clueless as to what was at stake, I was urged by my sister to return to the group lest we become abandoned. 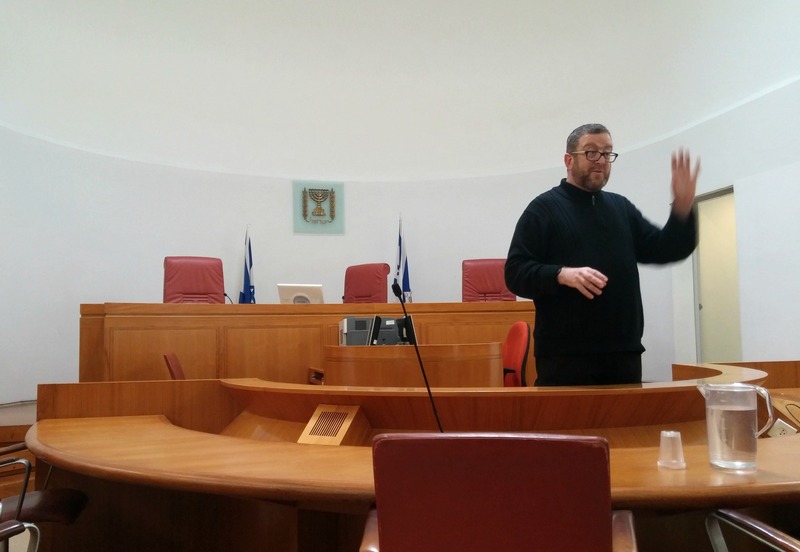 Unrelated, a week or two after this trip I attended a lecture by Deputy Attorney General (Criminal) Raz Nizri while visiting Bar Ilan University, something I found particularly interesting especially after just visiting the Supreme Court. Getting back to the tour of Jerusalem, our next stop was Ammunition Hill – a national memorial site dedicated after the Six Day War in 1967. Having visited the site where a bloody battle was fought between Israeli and Jordanian troops, the earlier notes that Anat has delineated concerning the old Israel-Jordan border made all the more sense – it seems hard to believe that there was a time when enemy snipers were a threat to unaware pedestrians. With one more stop on our list, the bus driver deposited us off at the entrance to Mount Herzl. 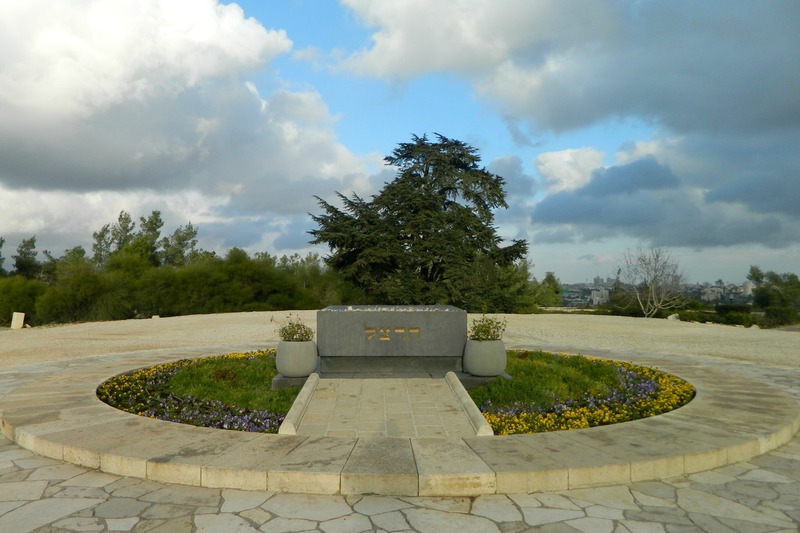 I had also visited Mount Herzl back in the army, attending a memorial service for a soldier who was killed on the Lebanese border in 1985 in the “Safari Disaster”, which can be read about (linked above). 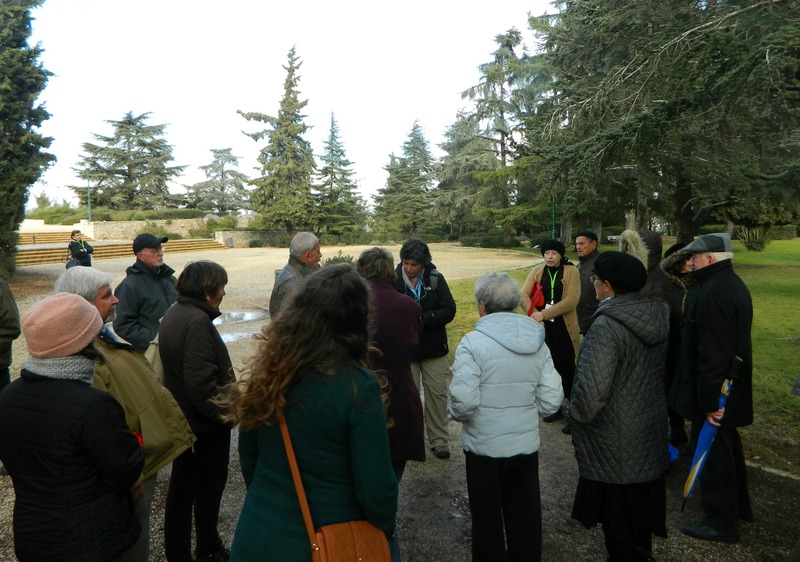 This time we came not for the military cemetery but for the grave and museum of the mountain’s namesake, Theodore Herzl. Credited as the “Visionary of the State”, Herzl was one of the fathers of modern political Zionism and formed the World Zionist Organisation in 1897. Before we reached the plaza beside Herzl’s grave, Anat gave us a very clear picture of what modern political Zionism is and how it came about via the rise of nationalism throughout the world. Armed with information, we crossed the plaza and spent a few minutes at the iconic gravesite, each of us in their own thoughts. 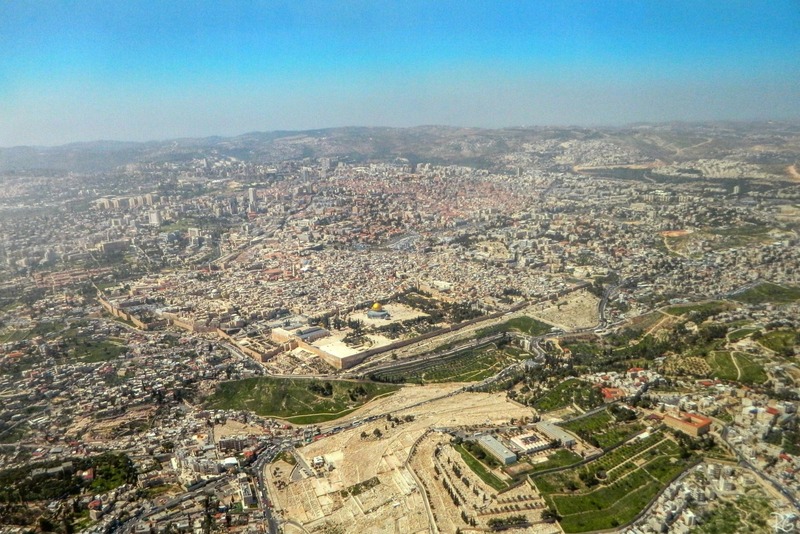 While Herzl’s grave crowns the mountain, there is far more symbolism than just one burial site – on the northern slope is the military cemetery and on the western side is the famous Yad VaShem Holocaust museum (linked above under “Ammunition Hill”). The proximity of these two testaments of tragedy are not coincidental, but rather symbolic of the Jewish People’s constant fight for life and their own land, preferably both at the same time. Theodore Herzl died in 1904 and was buried in Vienna, but in 1949 he was interred in the land that he fought for, as he had requested in his will. With Herzl’s grave a national site, other political leaders were later buried in an adjacent cemetery dedicated to “Great Leaders of the Nation” and “Leaders of the World Zionist Organisation”. Passing through, we saw the graves of former Prime Ministers Levi Eshkol, Golda Meir and Yitzhak Rabin (buried alongside his wife) as well as others including Chaim Herzog and Yitzhak Navon. Turning back around we entered the new Herzl Museum, another multimedia presentation of many rooms which helps illustrate the life and struggle of Theodore Herzl. 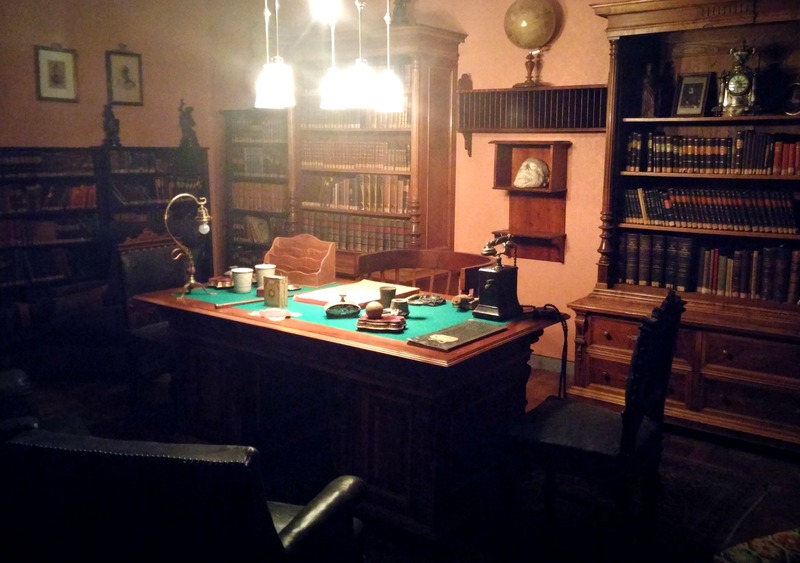 His study in Vienna was reconstructed and put on display, as well as many of his personal belongings mixed with gifts and awards of dignitary distinction. 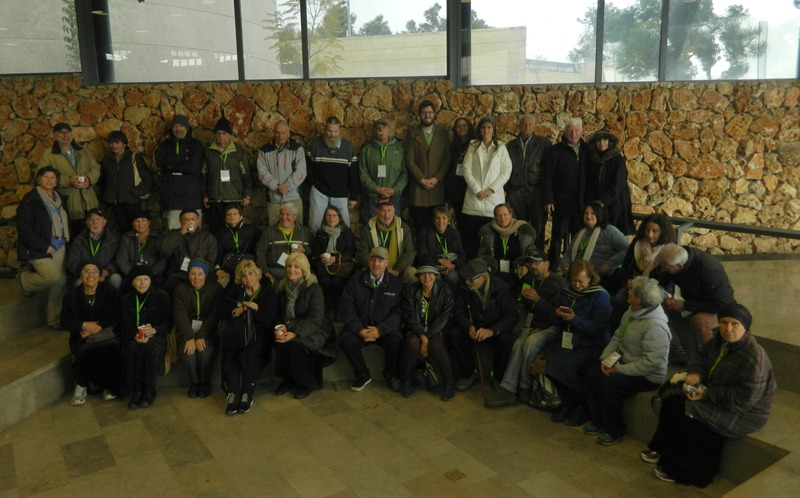 At the conclusion of our visit to the Herzl Museum we boarded the bus for the final time and were shuttled out of Jerusalem to be taken back from whence we came. I rather enjoyed our tour and I hope that the opportunity comes again, for I will seize it!